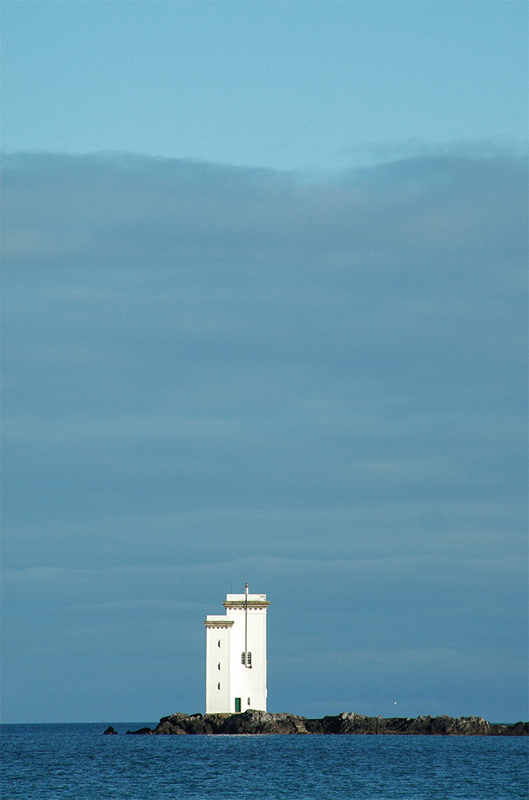 Dark clouds moving out on the south coast of Islay, the sun now illuminating Carraig Fhada lighthouse in Port Ellen. This entry was posted in Cloudy Weather, Landscape, Lighthouses, Repost, Sunny Weather and tagged Carraig Fhada, Islay, Port Ellen by Armin Grewe. Bookmark the permalink.